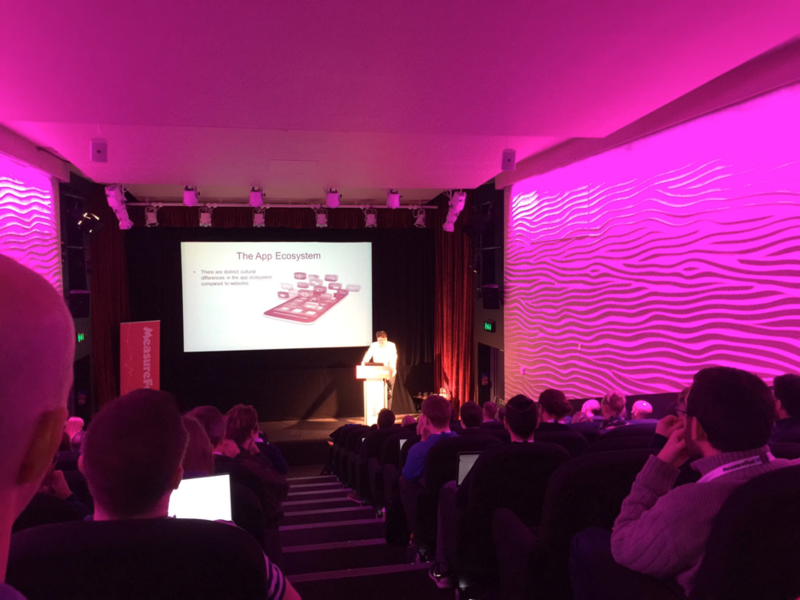 If you’re not aware of it already, MeasureFest is an established digital marketing conference with a focus on analytics, big data, business intelligence and conversion rate optimisation (CRO). It brings all of the specialists in the field under one roof to share knowledge, insights and expertise. So, of course, it’s a great way to network and meet others in similar roles, with the same interests. Last year the event was a great success and generated many fantastic reviews, with a fabulous buzz about it online. This year is set to be just as dynamic, if not better. It will be taking place at the British Library in London, which is located at St Pancras, and was awarded grade I building status in August 2015. It is a beautiful space and you will be amongst treasures such as Leonardo da Vinci’s notebook, The Times first edition and Beatles manuscripts! So if you want to see the best practitioners in analytics, big data etc., deliver compelling and enlightening talks, then do come along this November. To put the cherry on top of a fabulous day, when the conference finishes at 5PM you are invited to join us at the after party. You will be given a drinks token when you register so you might as well continue the analytical discussions over a nice beverage. 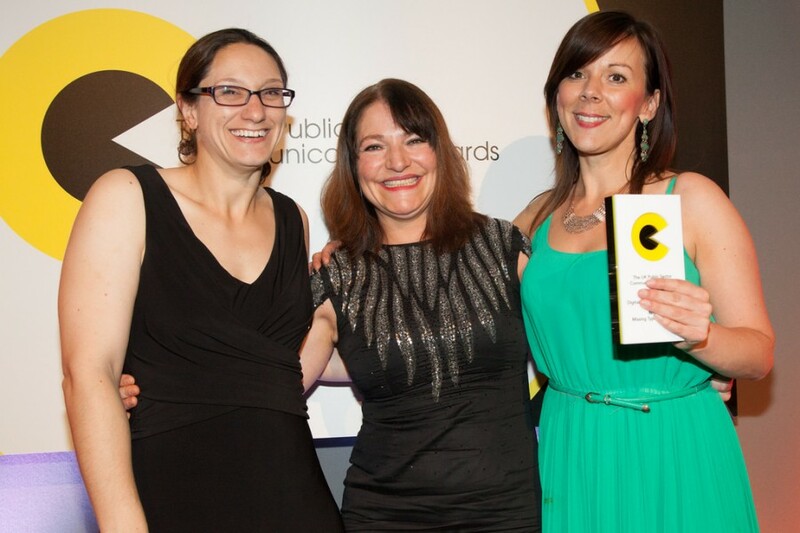 The UK Public Sector Communications Awards celebrates and emphasises the best communications strategies and campaigns. Teams and individuals throughout the local and national government, emergency services and not-for-profit bodies are rewarded for their exceptional work, which is showcased to receive the recognition it deserves. 2017 will be the fifth year for the event which will feature a conference (speakers to be announced in due course), drinks reception, a three-course dinner and the awards ceremony in the evening. So get your conference head in check, a fancy dress or suit in the wardrobe and get ready for our established annual events. We can’t wait to celebrate the brilliance and hard work of our Public Sector Communications teams. Don’t Panic is an event management agency specialising in delivering events for the digital, marketing and PR industries. Our expertise includes conferences, exhibitions and numerous successful awards schemes including the UK Social Media Communications awards and the UK, European and US Search Awards. We work with leading trade associations, publishers and public sector organisations, particularly those who do not have in house events teams or the capacity to deliver large scale events. Our services include complete event and project management, event marketing, design and sponsorship sales and we’re able to tailor all aspects to suit our clients’ needs.